for $175,000 with 5 bedrooms and 3 full baths. This 3,446 square foot home was built in 1925 on a lot size of 0.3100 Acre(s). 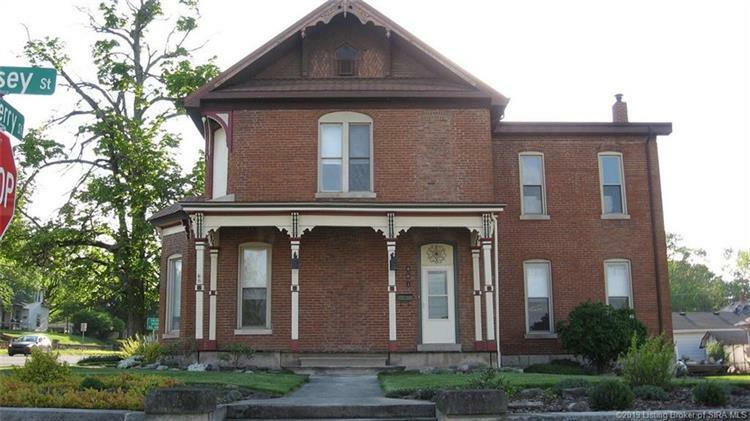 Very Well Maintained All Brick Historical 3500 sq. ft. home built in 1925. This beautiful home has 11 rooms, 5bds, 3 full baths, large eat in kitchen, w/stainless steel appliances and pantry. 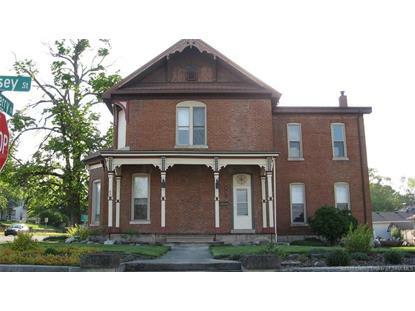 2 family rooms, 2 fireplaces, hardwood floors, original woodwork, screened in covered porch, 26 ft. Octagon shaped in ground pool, det. garage with workshop. In town convenient to everything. Don't let this deal of a life time pass you by.